Carson Kent New, newborn son, of Steven Cody and Payton Danielle New passed from this life on Wednesday, January 23, 2019 at UK Medical Center, Lexington, Kentucky. He was born on January 23, 2019 in Lexington. 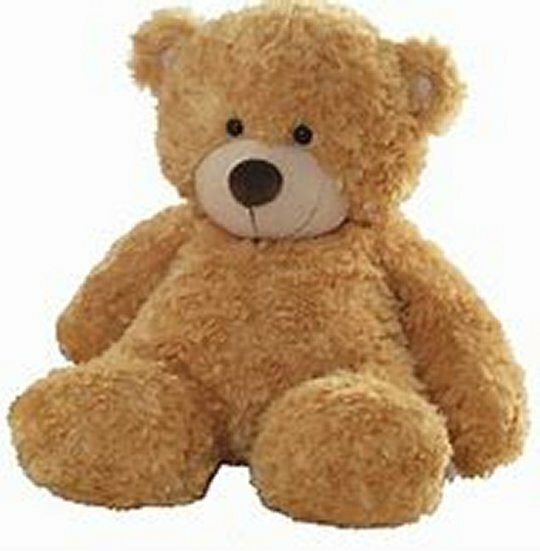 He was preceded in death by his grandfather Steven Kent New and great-grandfather, Ronald New. He is survived by his parents, Cody and Payton New; Sister Kinsley Harper New; Grandparents Tina Ann New of Bronston; Darlena Johnson (Curt Brinson) of Bronston, and Rodney Matthews (Mary Kay) of Albany; Great Grandparents Noel and Shirley Edmon of Somerset and Joe and Becky Harden of Byrdstown, Tennessee, Ronnie and Joann Matthews of Albany and Louise New of Wayne Co; great-great grandmother, Louise Edwards of Monticell; his aunts Bibianna Canseco of Bronston, Kristen New of Bronston, and Kaytlen Matthews of Albany; his uncle Nathan Matthews of Albany; Great Aunts Sarah Burton of Somerset, Mary Castillo of Monticello, and Sarah Johnson of Albany; Great Uncles Noel Edmon III of Somerset and Jake Johnson of Byrdstown, Tennessee. Also survived by numerous cousins and a host of other family members. There will be a graveside service on Friday January 25, 2019 at 11am at the Morrow Family Cemetery with Bro. Denzil Jones officiating.  Southern Oaks Funeral Home is entrusted with the arrangements for Carson Kent New.